Choix (pronounced “shwaa”) means choice in French and this monthly beauty subscription service delivers luxury makeup samples right to your home. 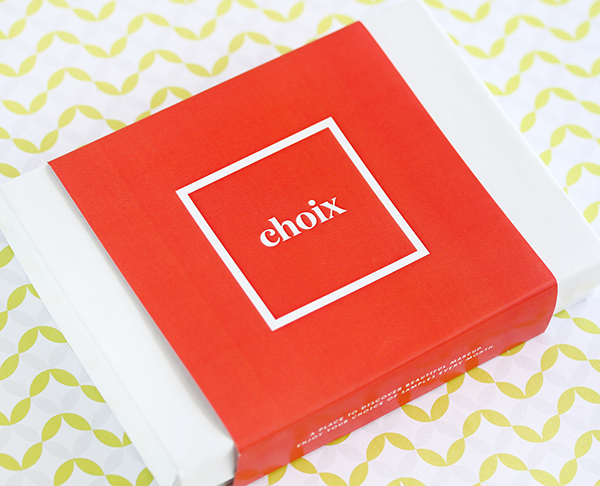 The Choix Elite subscription offers your choice of 5 sample products with free shipping for $20/month. You get to select your samples or you can choose to be surprised. The monthly charge includes 250 points, the equivalent of a $5 Choix store credit that can be stacked and accumulated to use towards product purchases. If you don't want to make a commitment, you can sample any and all products at any time in the Choix store for $5 each. Choix will give a $5 credit for each purchase that can be credited towards the purchase of the full–size product so there is no risk to try the service. My box arrived well packed and I was impressed with how the products were carefully decanted. The lipstick and blush were both encased in metal pots, The lash primer and mascara were placed in tubes and my makeup remover was in a travel sized bottle. Everything was clearly labeled and a few applicators were also included for my lash and lip products. There was also one plastic case included for the color products in metal pots. It would have been nice if they sent two since I did receive two color samples. I ended up putting my lip color in there. 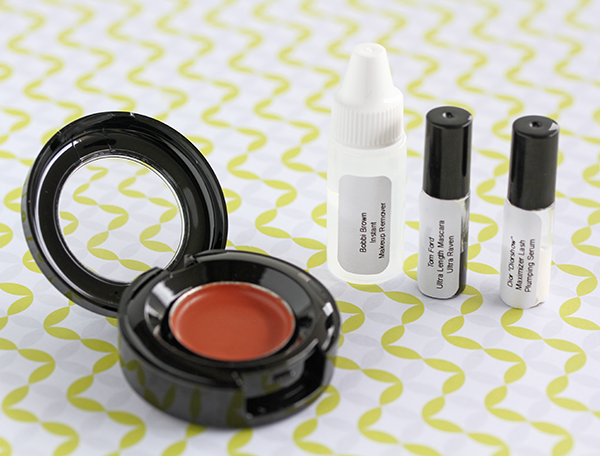 These are considered mini sample sizes and they measure out enough product for a few applications. The consultants at Choix follow stringent hygiene procedures as well as the proper storage and proper use of tools to ensure that each sample is unused and safe to use on your face. So I chose a few products that I've had my eye on for awhile. I've always wanted to try Tom Ford Blushes and I now understand why they garner such rave reviews. The blush itself is highly pigmented with a velvety smooth texture that's almost like a cream. In the pan, ravish looks like a plummy apricot color with a subtle touch of gold. I had read that a little goes a long way with this blush so I applied it with a light hand. Blended out, it looks very natural while also making my face look more awake at the same time. I almost hate how much I love this blush considering the full size product is $60. I see myself getting this eventually. Dolce & Gabbana Classic Cream Lipstick DG-145 I've been wanting a brown lipstick and I swatched this shade at Sephora awhile back. But as you know, colors look different on your arm vs. your lips so this presented a great opportunity to try it out. The lipstick has a rich creamy texture that is also moisturizing. 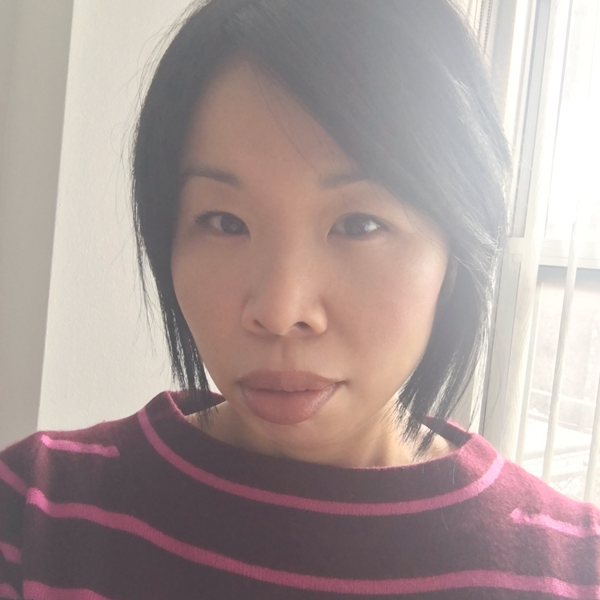 I really liked how the warmth of this color toned down my natural lip color which is a rosy pink. The color is buildable and long lasting. I think I might be buying this one when my sample runs out. Tom Ford Ultra Length Mascara Raven This mascara definitely lives up to it's name. It made my lashes super long and delivered a respectable amount of volume as well. The formula is a bit wet but not clumpy and it wore incredibly well through the day with no smudging. I'd expect high performance from a $44 mascara and this delivers. I would probably never pay that much for a mascara so it was nice to try this. I use mascara primers on and off and this is one that has been on my radar since a friend had raved about it. It applies like a white mascara and it does give my mascara a visible boost while improving wear. I tried it with three different mascaras with good results. 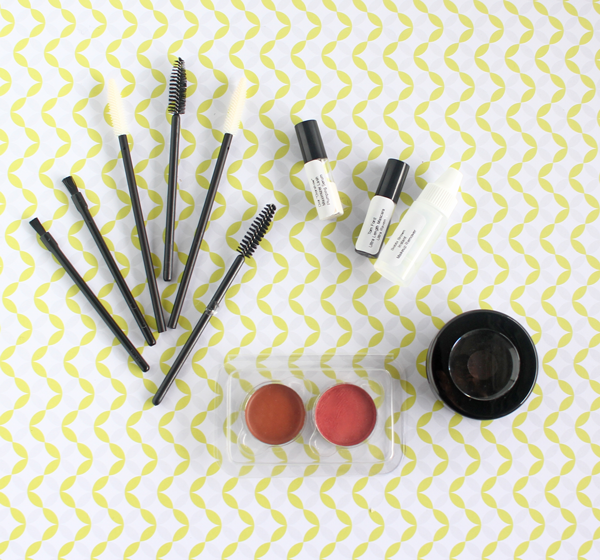 It was especially fantastic paired with the Tom Ford Ultra Mascara. A maybe buy for me. This is a dual phase remover meant for eye makeup that did an excellent job of taking off all my eye make up including waterproof mascara. It worked quickly and gently and felt soothing to use. Overall I enjoyed my Choix Elite experience. It's a fantastic concept that they manage to execute well. I don't know how many times I've seen a product at the makeup counter that I wished I could try beyond just swatching it on my arm. I was able to get more than a few uses out of each sample; enough to make an assessment of color, wear to determine if I would buy it. I still have enough lip color and blush for at least a another week. I do think it's better for certain products than for others. It would be especially helpful with foundation which can be tricky to shade match. I think you get less of an accurate representation with products like mascara since you're not using it with the actual brush that comes with the real product and the application does contribute to the overall performance but you will at least get a decent feel for the formula and wear. This box is convenient and definitely provides a much needed service. It's great for those who don't live near beauty or department stores and I think it's also a great way to try out out pricey beauty products before making a splurge. And the best part of it is that you can sample the exact products you want at your leisure in the comfort of your own home. All this without the ick factor of in-store communal makeup testers. 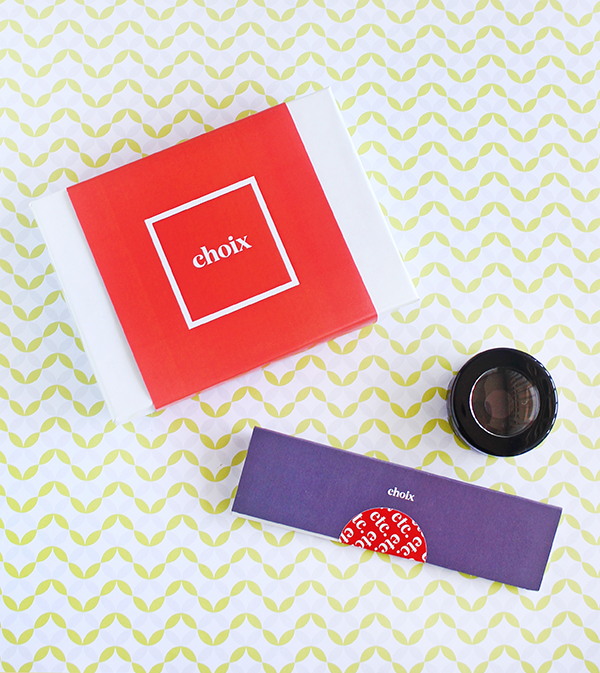 If there are any particular products you’ve been wanting to try out then you should really check out Choix. Choix Elite membership is $20/month and they also offer a 3 month plan at $45 and 6 months for $85. You can skip months or cancel anytime. They have a broad selection of current products from an impressive range of luxury beauty brands. Choix currently ships only to US only. Learn more about Choix and how to join. 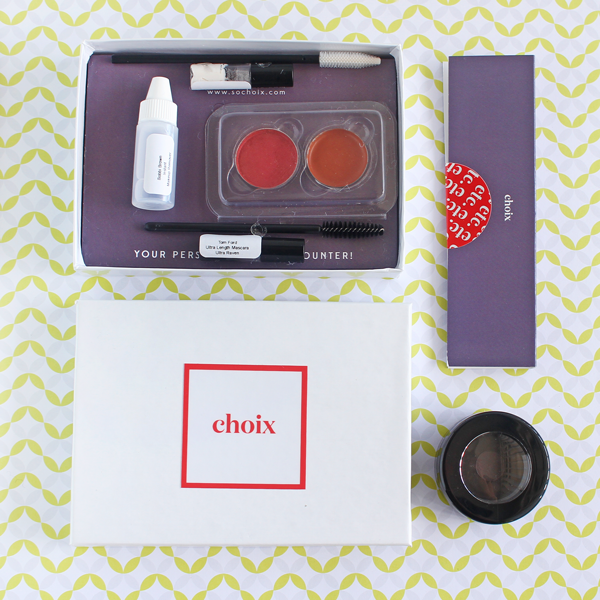 What of you think of the Choix beauty subscription? Is it one you'd be interested in trying? Disclosure: A complimentary press sample was provided to me for the purposes of this review. There was no other compensation and all opinions expressed are my own. Thank you for letting me know how it is pronounced. I'm hopeless at pronouncing French. When ever there is a French surname I need to remember, I have to ask someone who it is pronounced and write it down. French spelling confuses me, even thought I do like the sound of this language. I love French songs and movies...but I still don't know how to read a simle phrase. Anyhow, this make up box sounds amazing. So many lovely products! It is great they have a nice selection of high quality products and well known brands. That Tom Ford mascara seems great! For this price, they do offer a great variety of products. All in all, this box seems wonderful. Glad you share the experience with us the shade is pretty on you. It is a shame they do ship to the US only at the moment, as that would be a beauty subscription I would be on board with. 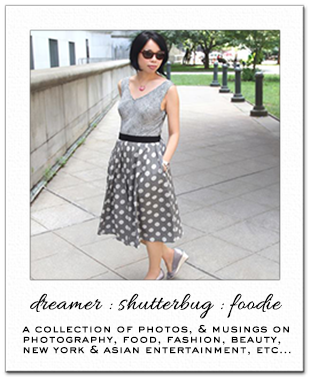 Hi beautiful Rowena, this brand is very interesting. This box sounds really good and well-curated, Rowena. I love that you get to try the high-end stuff with just enough to make you decide whether it's worth it to buy or not. Now, I want that Tom Ford blush too! sounds like a fun box to try but the samples are too small though. Lovely shade, perfect on you... you look so pretty Rowena!!! Sounds like a great box! This sounds amazing and like something I might need to try out. Happy new week, Rowena. This sounds like a good deal for such high end makeup! What a cute box, I love the name of it too! WOO FRANCE! This subscription sounds fantastic, and I really like the samples you picked! You look beautiful! Nice makeup! I think this service is good option for try luxury brands products, Thanks for shared! Love the shade on you. Sounds like a great subscription to have. Thanks for sharing. Beautiful makeup! I love the idea of being able to try samples before deciding to purchase. I would definitely love to try the Tom Ford cheek color!